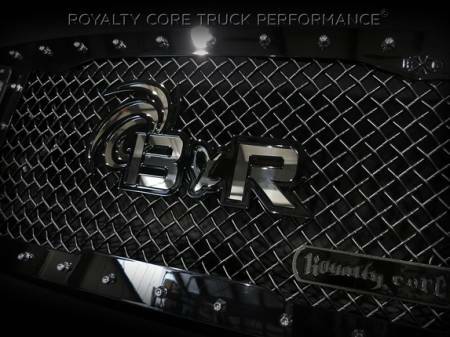 At Royalty Core, we will take your logo idea or theme to the next level. 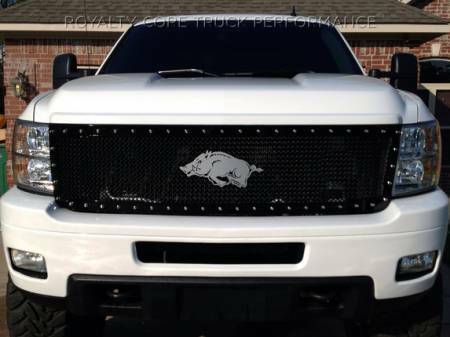 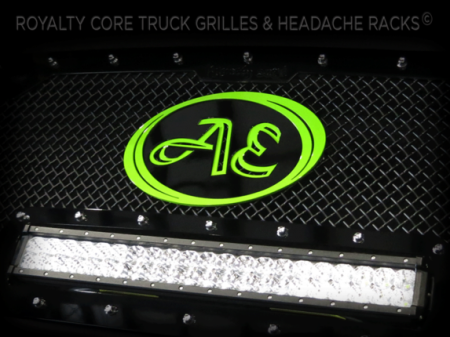 Our talented graphic design team can design your custom truck logo to incorporate into your grille, trailer, body, tailgate, wheel caps, and whatever else you’d like. 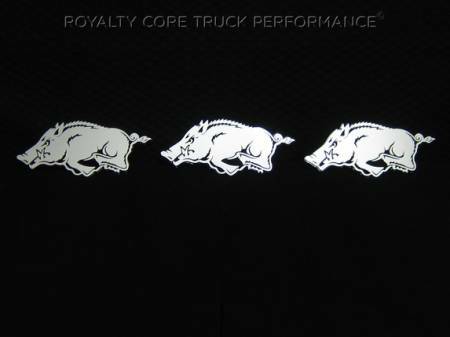 All drawings are emailed for your approval. 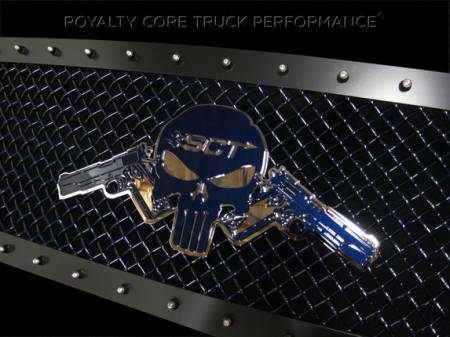 You can make changes as needed, and we won’t finalize anything until you’re 100% satisfied with the design. 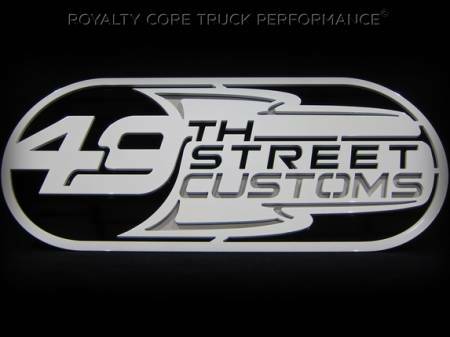 You can choose from a variety of options for your custom logo. 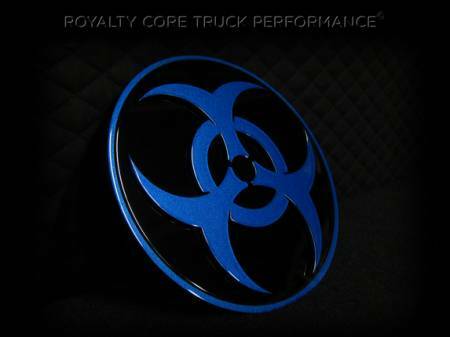 For example, Royalty Core offers premium two-tone color and airbrushed options to help your logo stand out. 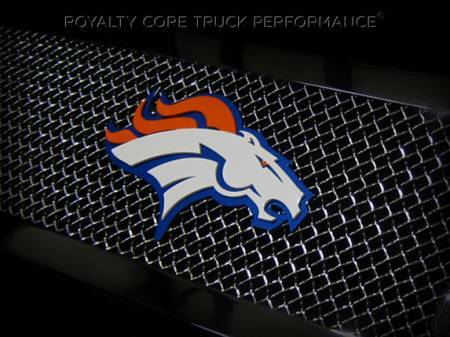 You can also choose gloss black, satin black, factory color matching, custom colors, or chrome for your logo piece. 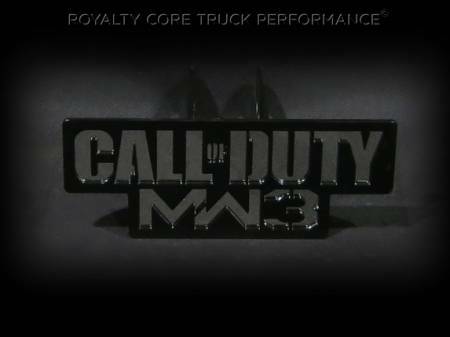 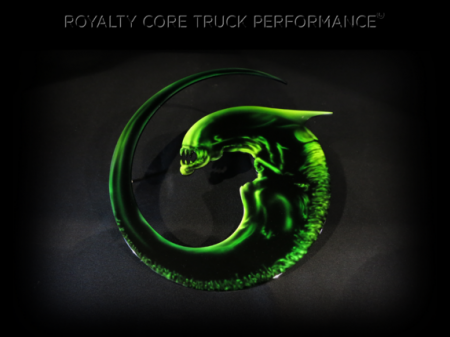 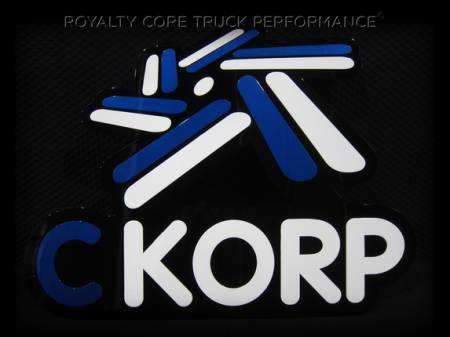 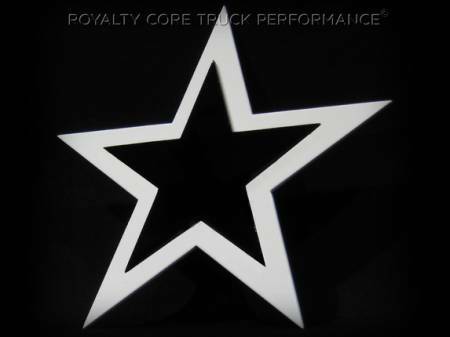 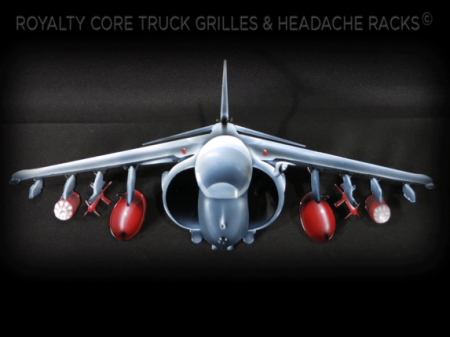 All Royalty Core custom truck logos are easily switchable but only removable from the backside. 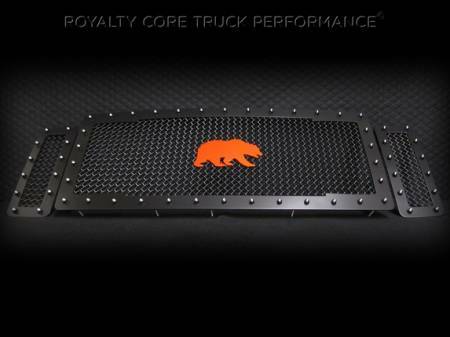 It's designed to protect your investment. 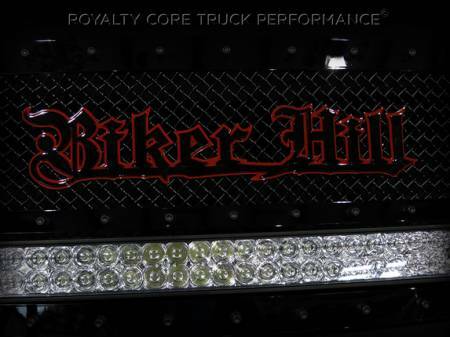 Whether you want to advertise your business or simply add the ultimate touch to your truck, we have what it takes to make it happen for you. 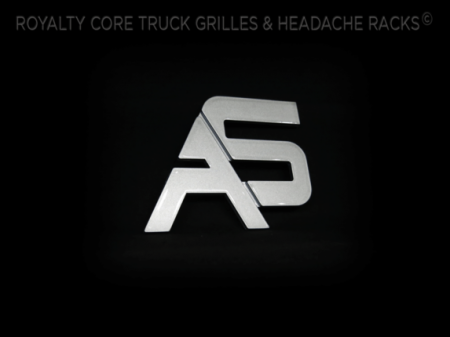 Browse our logo portfolio below to see what we have to offer, and then give us a call or send us an email to start the process of bringing your vision to reality! 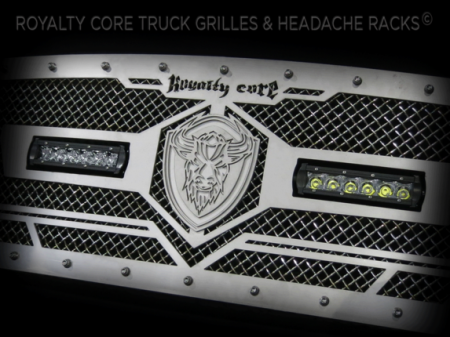 Grille Design: Royalty Core offers a variety of grilles to choose from such as their 2-Tone RC1, RC2 Twin Mesh, or their RC3DX Innovative designs. 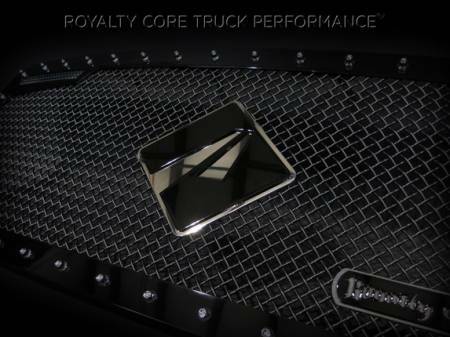 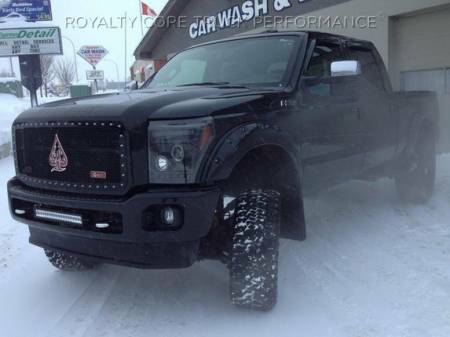 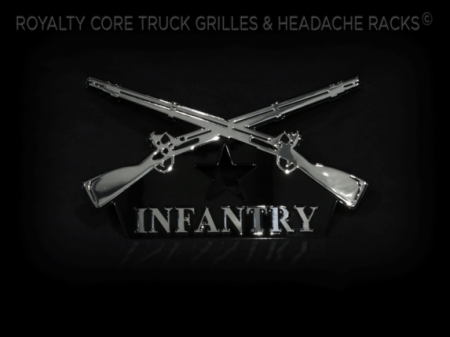 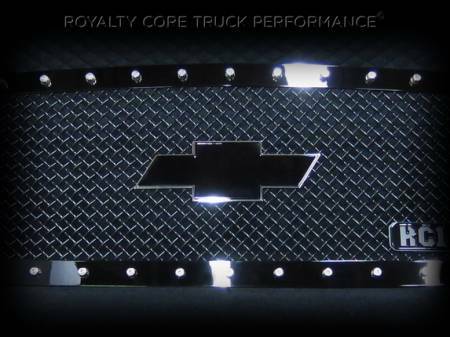 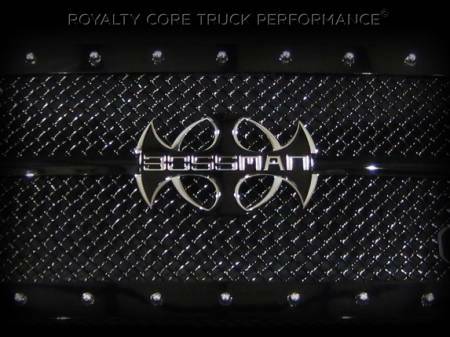 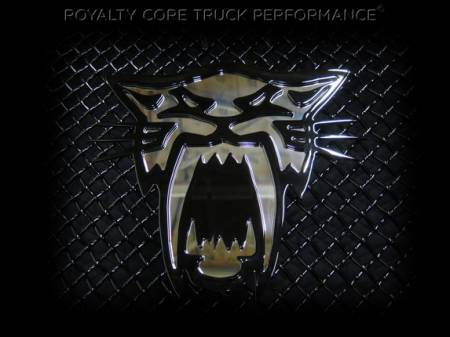 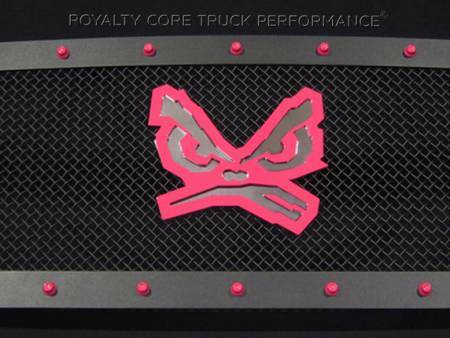 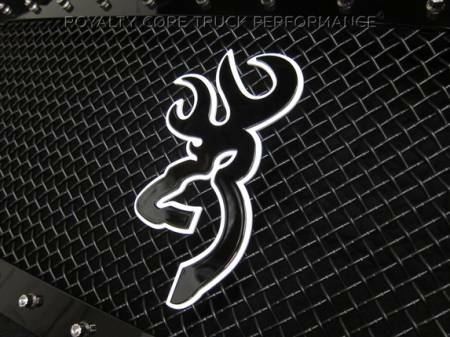 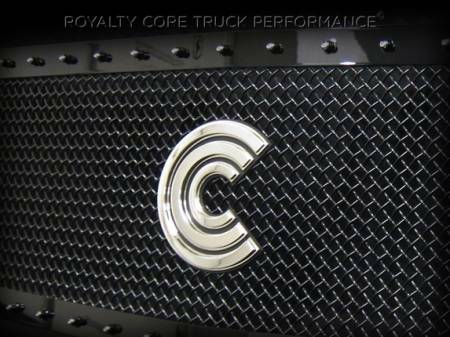 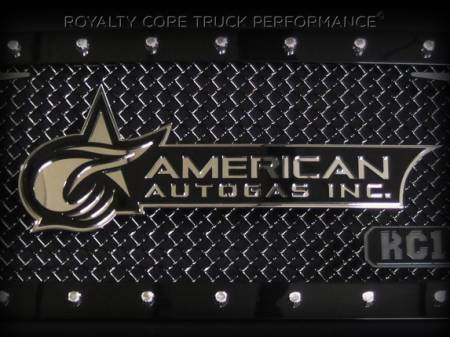 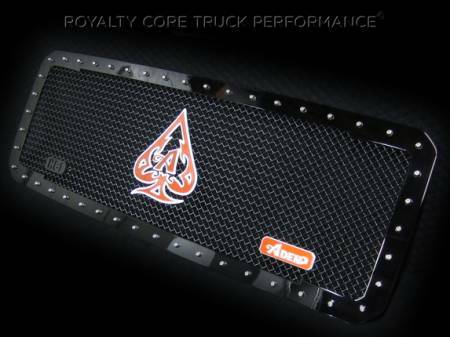 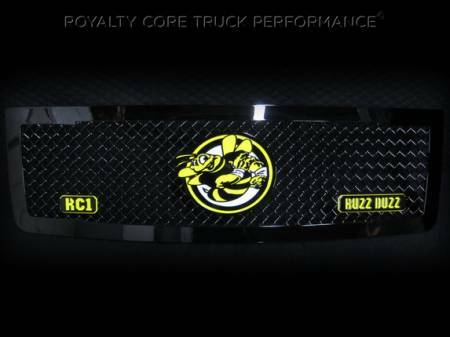 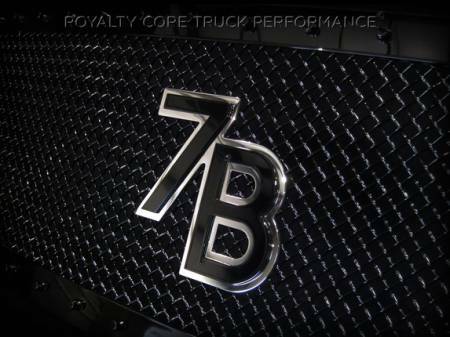 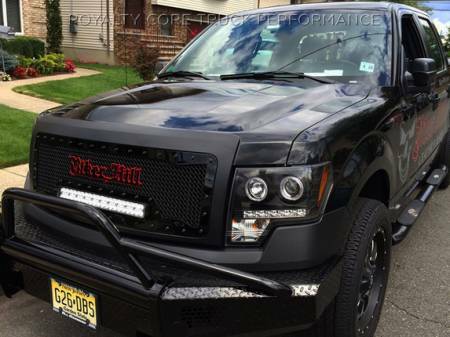 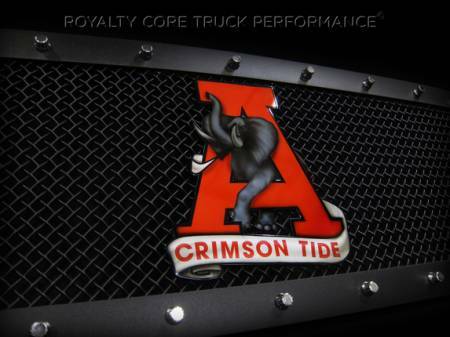 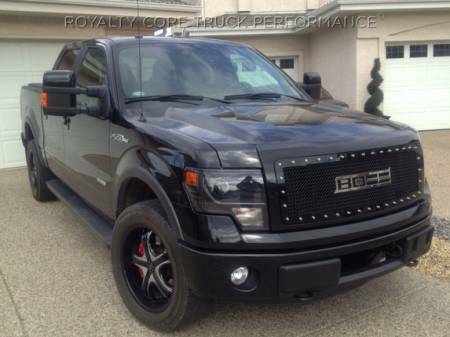 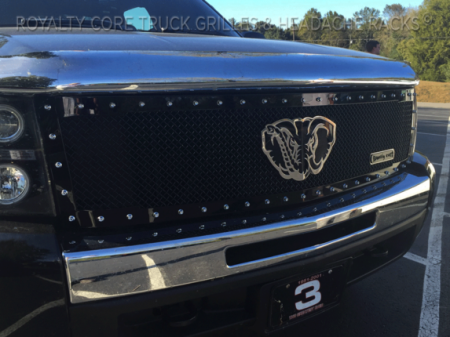 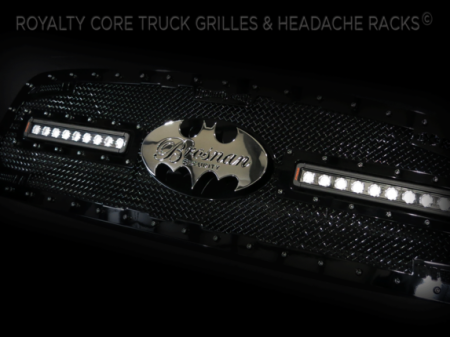 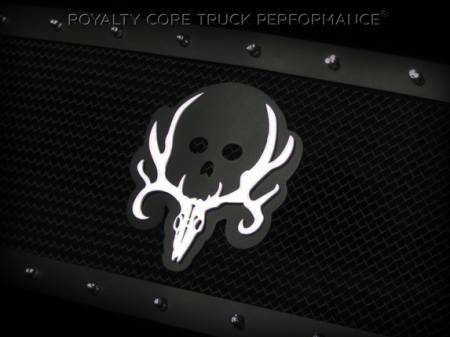 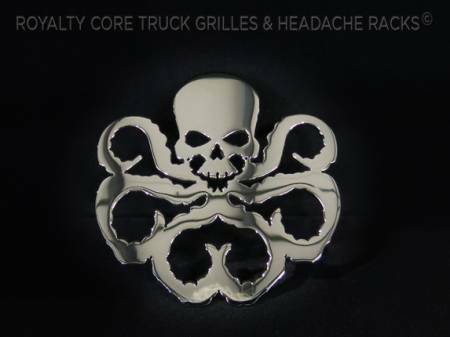 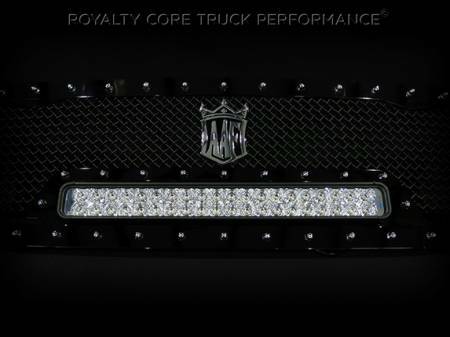 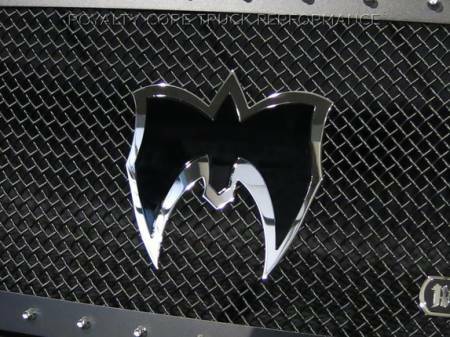 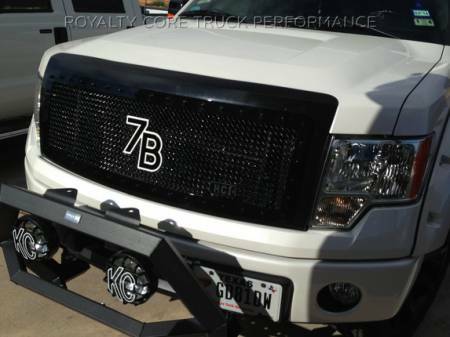 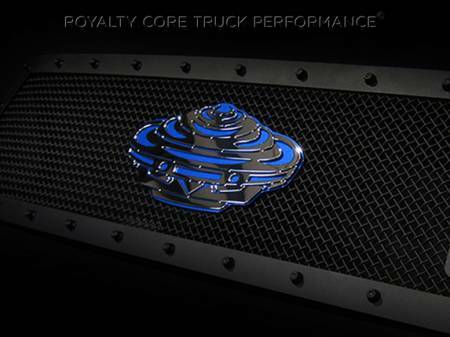 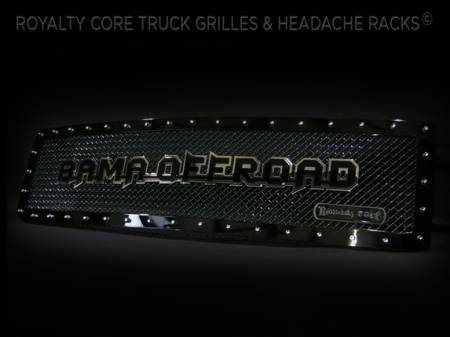 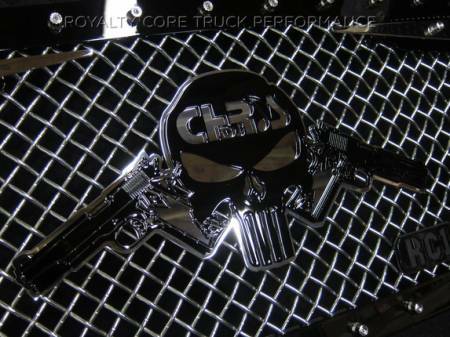 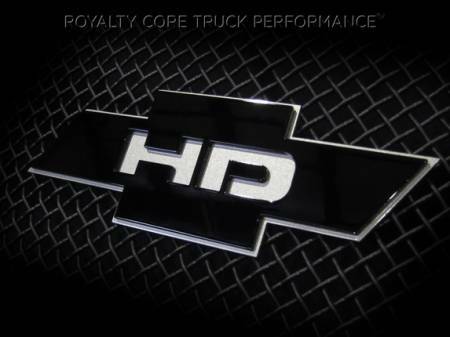 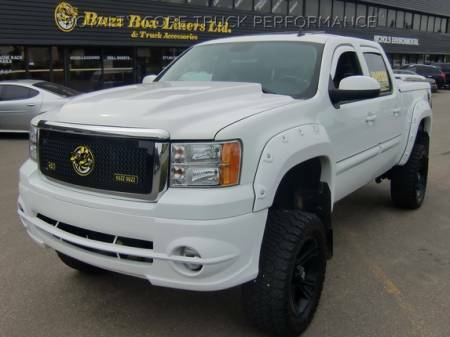 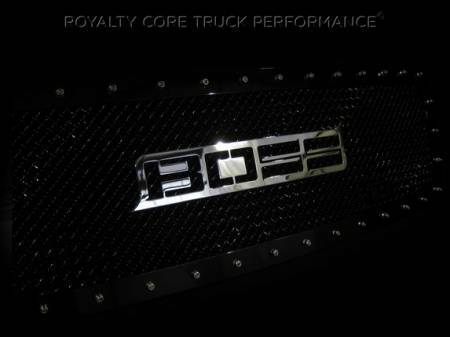 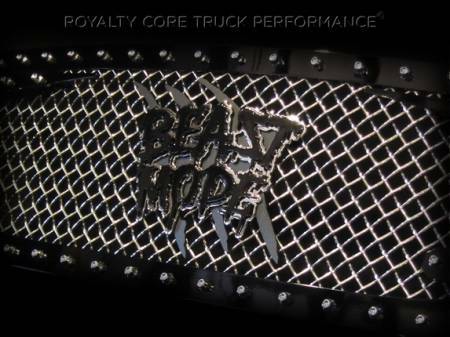 Custom Logos: Royalty Core logos add the ultimate touch to your grille and truck. 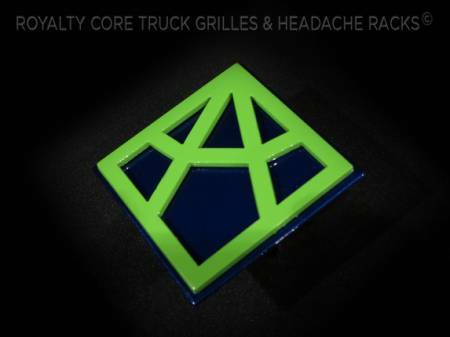 Each logo is designed with unreal details as well as 2-tone color options to set you apart. 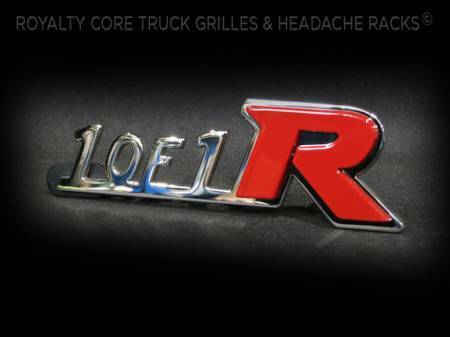 You can always switch out a logo for another. 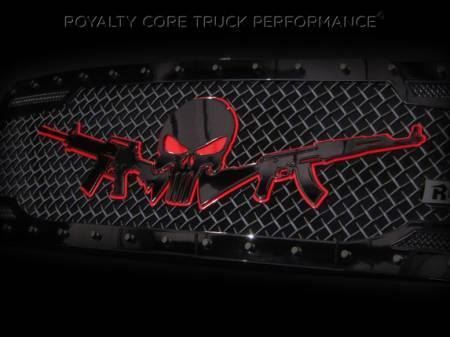 Royalty Core is known for their one-off custom logo designs such as customer company logos or themed logos. 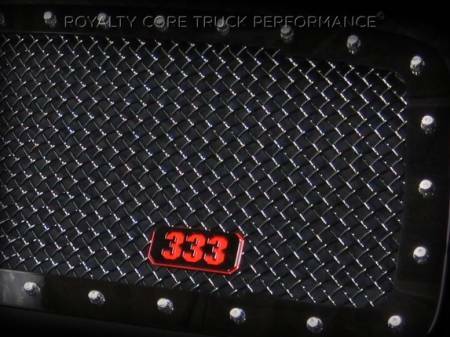 Mesh Size: Choose between Royalty Coreï¿½s famous 5.0 Super mesh and 10.0 Power mesh. 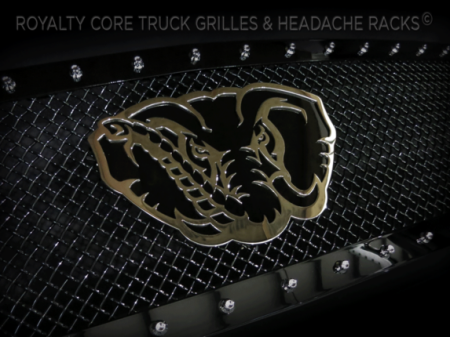 Colors & Finishes: You can choose gloss black, satin black, factory color matching, custom colors, or chrome for your grille frame, mesh, and any other design or logo pieces. 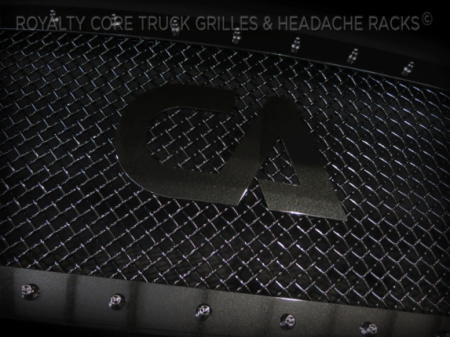 Accent Studs Around the Grille Frame: Royalty Core's innovative studs have a secondary option with a set screw built into the head of the stud for the ultimate detail, dimension, and contrast. 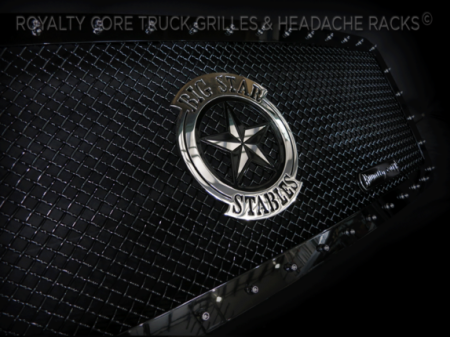 You can order your studs with or without setscrews. 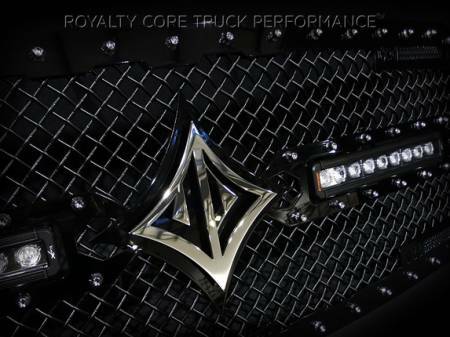 Choose chrome, black, factory color matching, or a custom color for your studs. 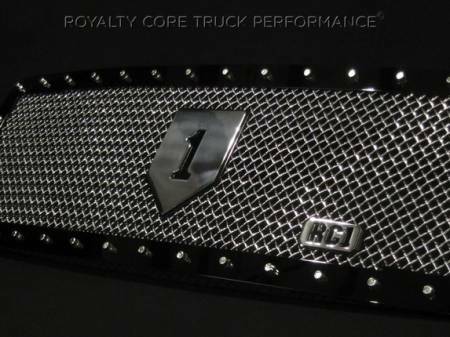 Your Final Design: You can either buy one of Royalty Core's pre-designed grilles or customize your grille the way you want it. 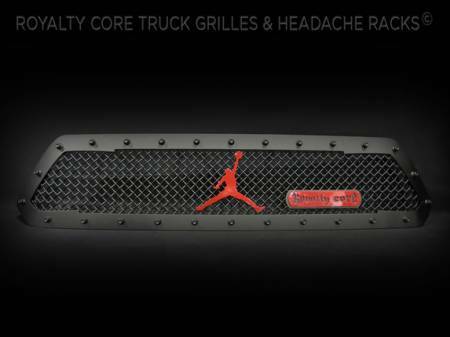 Just email or call us about how you want your grille and we will make it happen.